Todd Johnson, professional natural horseman, has over 18 years experience working with people and horses from all segments of the equine industry with a specialty in gaited horses and developing horses mentally, emotionally and physically to be high level trail partners. Todd embarked early on the journey to find a more natural way to be with horses after quickly being disillusioned by the normal trainers he was exposed to and their harsh or even cruel methods. After nearly 10 years of personal and professional development and having reached high levels of success with all types of horses, Todd found the Parelli Natural Horsemanship program and it just felt like coming home. Parelli, unlike any other horsemanship development program in the world, emphasizes the different personalities of people and “horsenalities” of horses and not only shatters the one size fits all approach to horse training, but helps even new horse owners quickly begin to grasp an understanding of horse psychology and behavior. 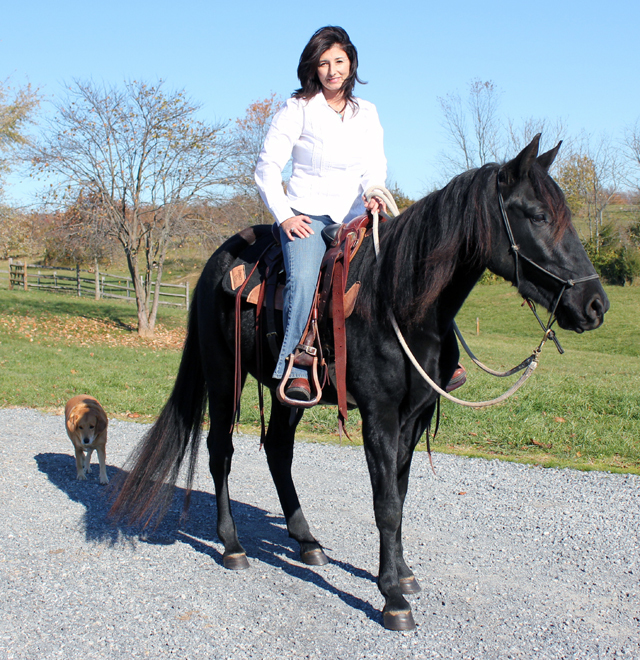 Todd’s mission is to help you reach your dreams with horses faster, safer and with tons more fun. No secrets, no “behind the barn” methods. 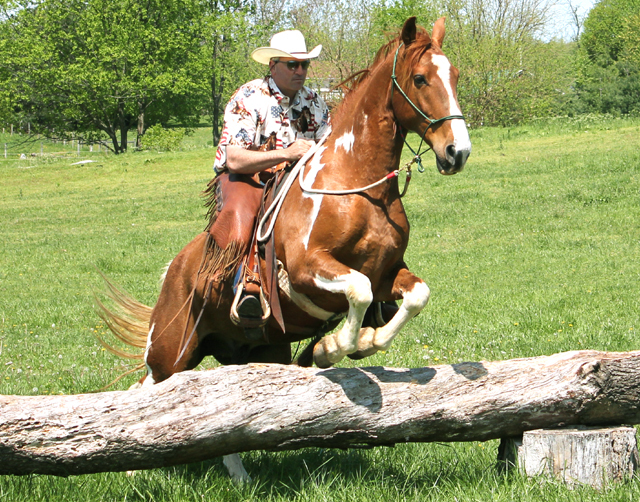 Come, bring your horse or learn with ours, and Todd will be thrilled to lay it all out there for you from day one. Barbara Johnson grew up with a love of horses and even had a pony as a kid. She and Todd began riding together as soon as they started dating and haven’t stopped. Barb has been instrumental in creating the kids riding lesson program at The JBIT and has many years of providing instruction and encouragement under her belt. Her most notable accomplishments over the last 5 years have been the beautiful little boy and twin girls she has brought into this world. Just now getting back into the barn, it’s such a pleasure to have her teaching and riding with me again. Barb is a special, kind, caring person who will always treat you exactly how you should expect to be treated. She will put your goals and dreams at the top of her priority list, and will be with you every step of the way as you explore your horsey dreams.